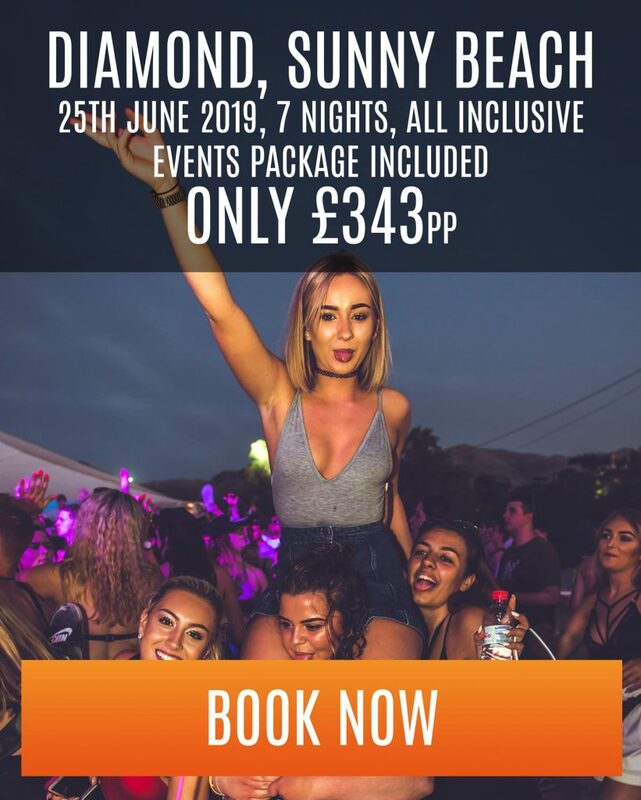 Looking for a good deal for your clubbing holiday this year? Well Party Hard’s got you sorted! 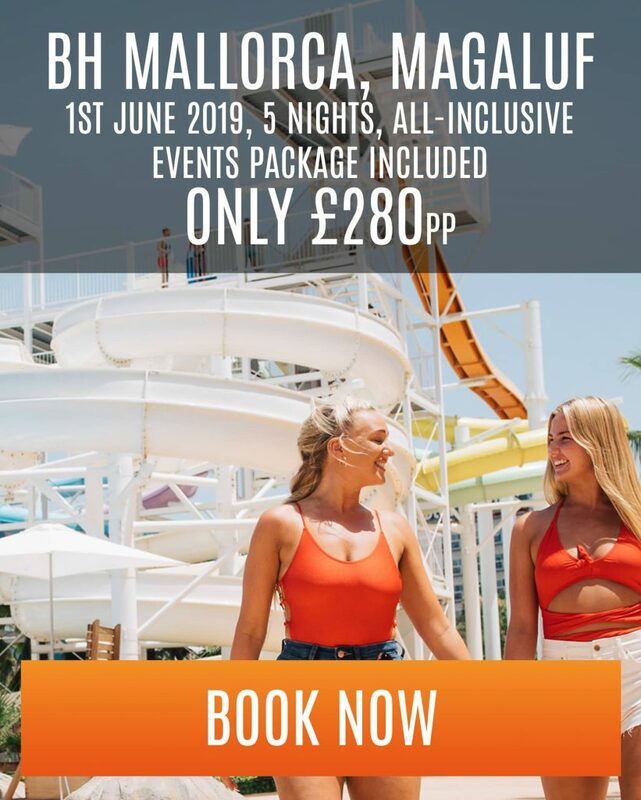 Check out some of the great deals we’ve got for Summer 2019! Hurry though, they won’t last forever!